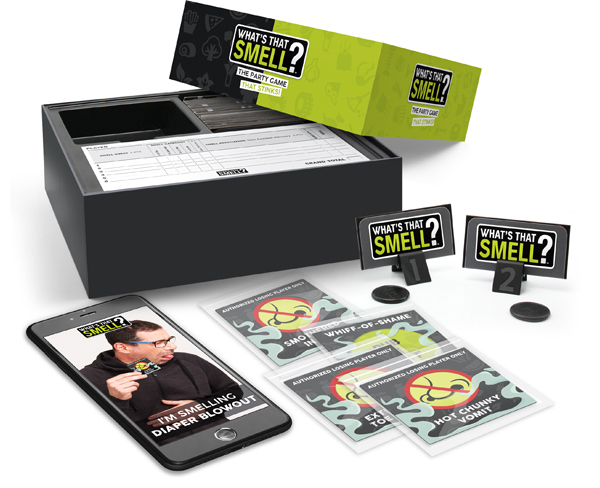 The party game that stinks! 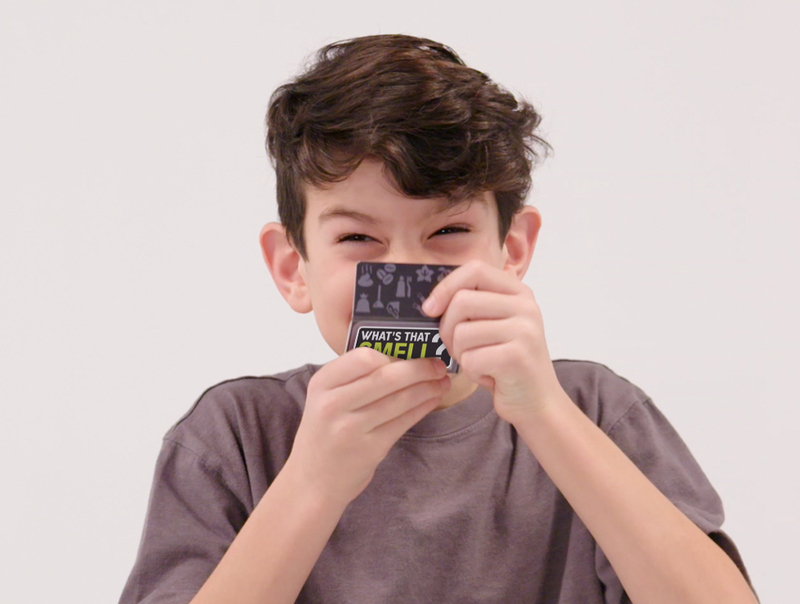 Want to be the first to smell the stink? 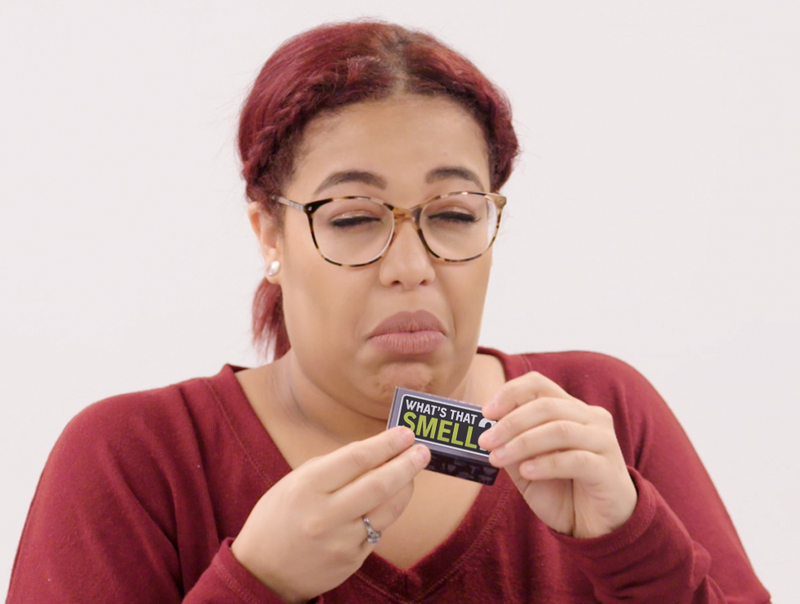 What’s That Smell?™ is the hilariously fragrant new guessing game that throws your sense of smell into overdrive. 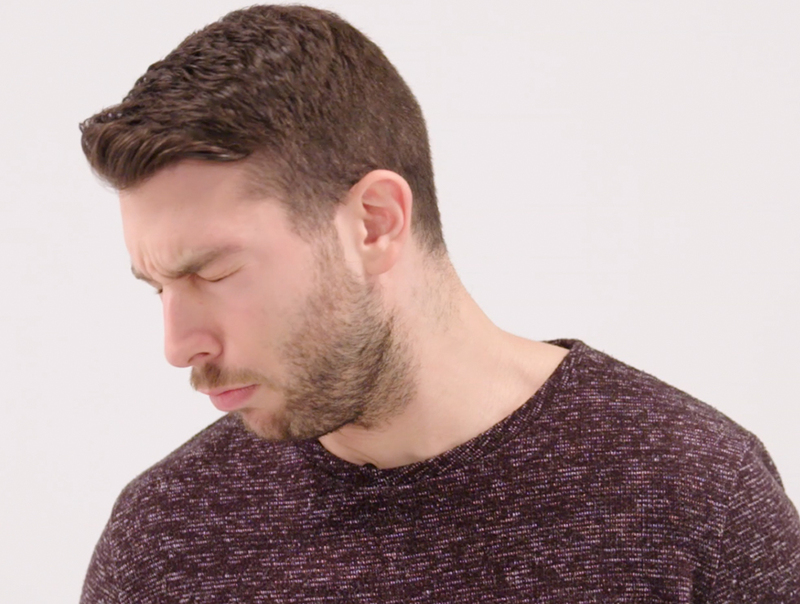 Guess the scents correctly to outrank your family and friends or suffer the stinky consequences of the Whiff-of-Shame. Download the companion app and capture it all on your Cam Reek-order! 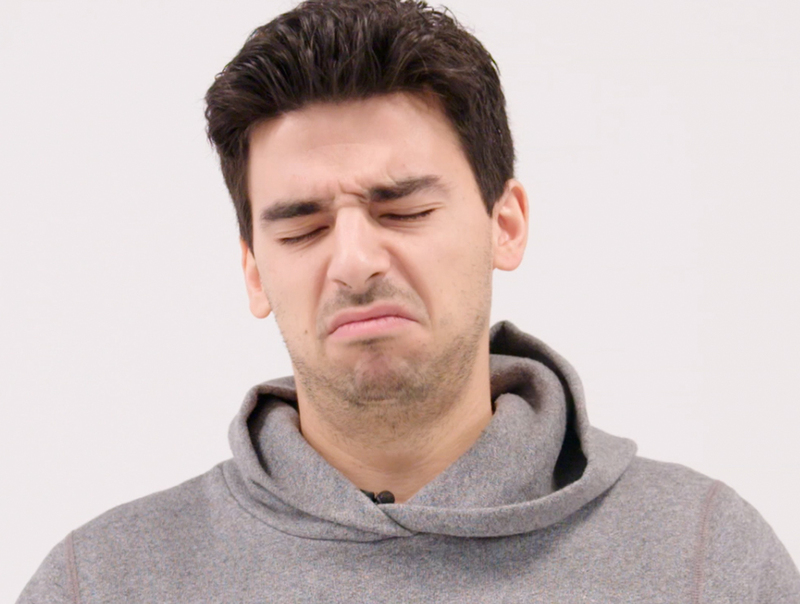 Watch out for a stinky release in August 2018.